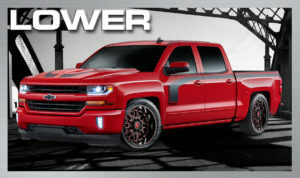 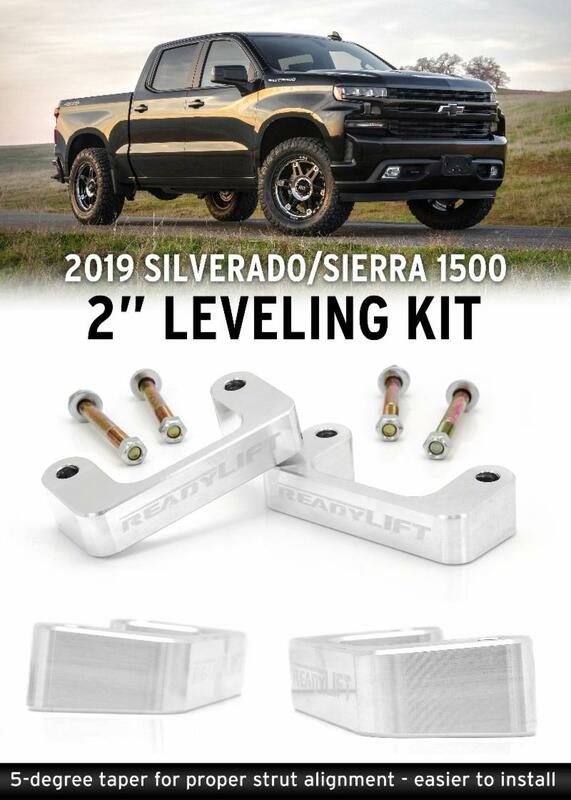 The FMS Performance Chevy Silverado Leveling Package utilizing ReadyLIFT®All-New 2″ Leveling Kit for the 2019 Silverado/Sierra 1500 Trucks Is The Ideal Way To Level The New GM 1500 Trucks! 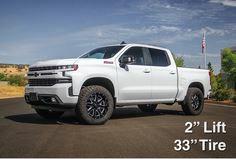 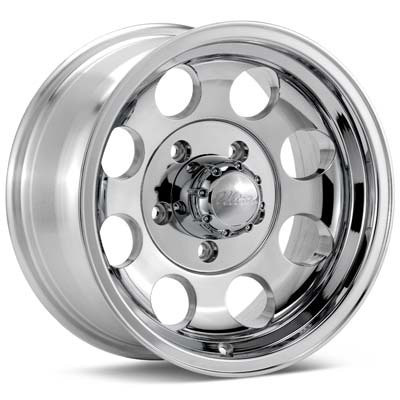 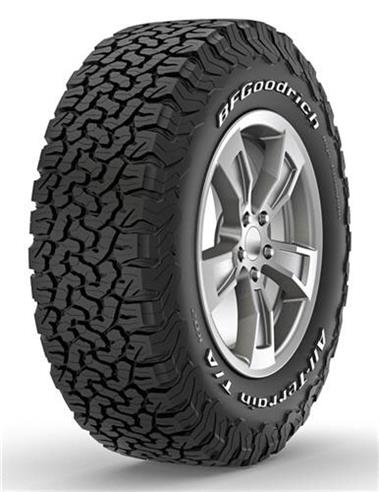 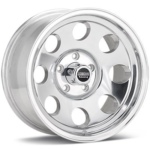 This new leveling kit is manufactured from CNC-machined 6061-T6 aircraft-grade Aluminum with a unique taper designed to work with the new 2019 GM 1500 longer struts. 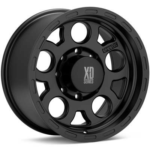 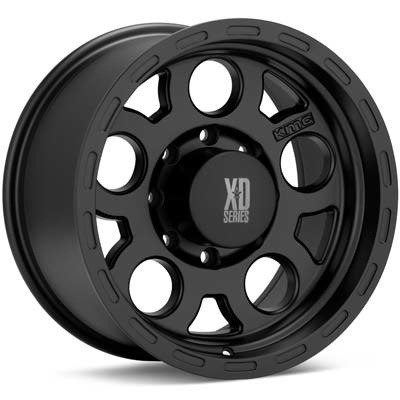 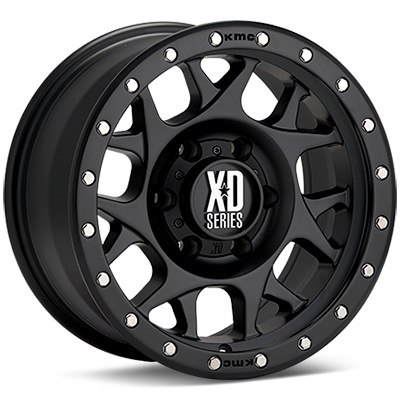 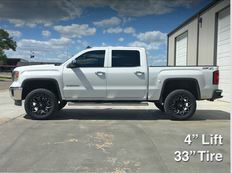 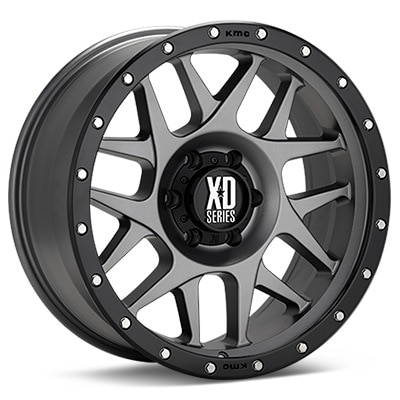 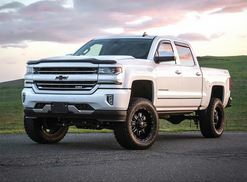 The all-new 66-3920 2019 GM 1500 2″ leveling kit has been engineered to provide the proper amount of front lift to establish a level stance. 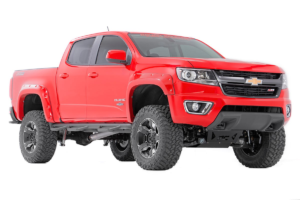 Our engineers also included a 5-degree taper to the lower strut spacers to eliminate the potential for strut binding or wiper seal issues while allowing for incredibly easy installation.